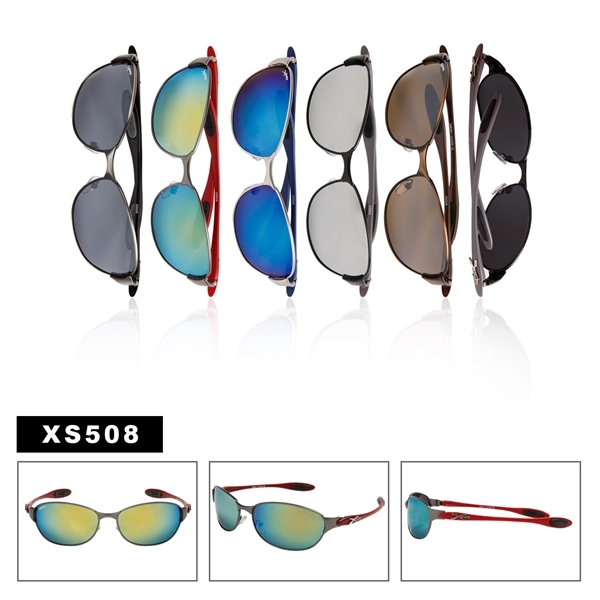 These mirrored sports sunglasses are metal frames, in popular lens colors. One of our best selling sport styles. Browse all of our Nautica Sunglasses today.